Alibaba Group Holding Ltd (NYSE:BABA) issued additional shares to hit a record $25 billion in its IPO, marking the highest in history. That staggering figure puts the IPO a distant ahead of the Agricultural Bank of China Ltd.’s IPO that earned $22.1 billion back in 2010. Even as the company earns huge from the IPO, banks too weren’t left out. The company announced that its IPO bankers will earn $300.4 million in commissions. Some of these underwriters that earned big are Credit Suisse Group AG, Goldman Sachs Group Inc., Deutsche Bank AG, JPMorgan Chase & Co. and Morgan Stanley. Each of them bagged 15.7 percent of the total fees. All the other 29 underwriters earned less than 10% each with only Citigroup Inc. earning more than 1%. The underwriters decided to make use of their option to put forth additional shares, pushing the amount higher in fees as well. According to securities filing made by Alibaba Group Holding Ltd (NYSE:BABA) on Monday, the bankers’ $300.4 million is equivalent to 1.2% of the total IPO earnings. The filing categorized the fees into two with the company paying $121.8 million while selling shareholders pay the other $178.6 million. 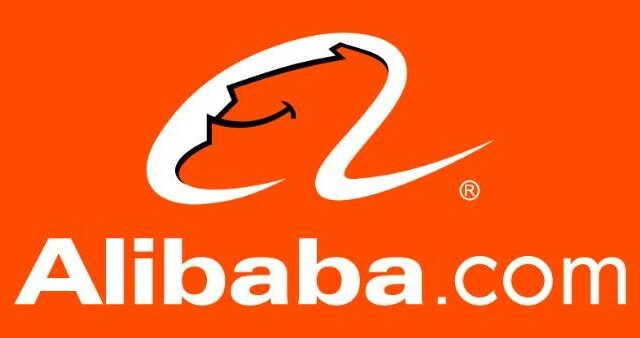 Alibaba Group Holding Ltd (NYSE:BABA) also became the most valued online retailer, overtaking Amazon Inc.
Sources revealed that close to 50% percent of the IPO was allocated to some 25 institutional investors. This is believed to have influenced fund managers of these institutions to buy shares as well. It’s said that Alibaba Group Holding Ltd (NYSE:BABA) used some incentives to entice the underwriters to perform exemplarily in the whole process.